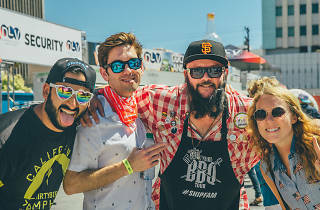 Dirtybird BBQ started as a picnic in San Francisco but has since evolved into a full-on festival featuring music, BBQ and plenty of partying—and it's coming to Austin for the very first time. On May 19, head to Circuit of the Americas for an all-day fest. DJs Justin Martin, Will Clarke, Ardalan, Worthy and more will be spinning beats; an additional $20 fee will also get you a full plate of delicious BBQ. 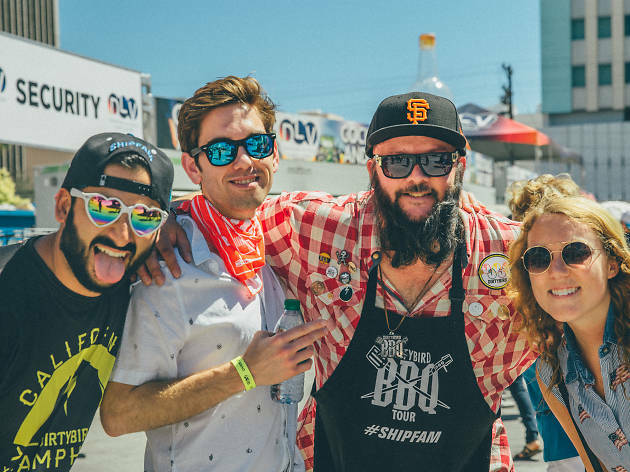 If you're a true fan of house music—and a BBQ fan at that—this is one solid way to spend a Saturday.